We’ve said it before — if you only ski in Europe once in your lifetime, make it Zermatt, a quaint, posh town tucked in the shadow of the Matterhorn, full of cobblestone charm and some of the best skiing in the world. From afar, the city glows with the surrounding hug of the Alps. 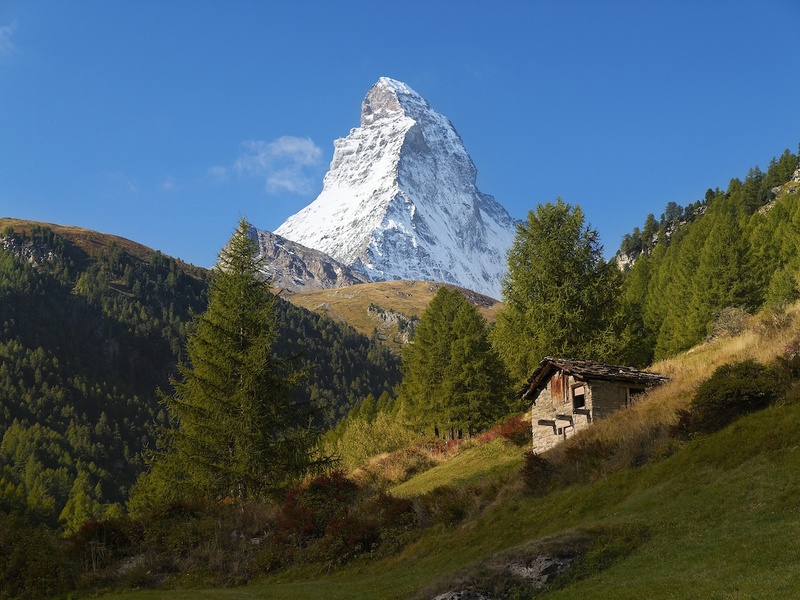 It’s a destination worthy of your time and money any year, but this year, the world will turn its attention to Zermatt to celebrate the 150th anniversary of the first Matterhorn ascent. 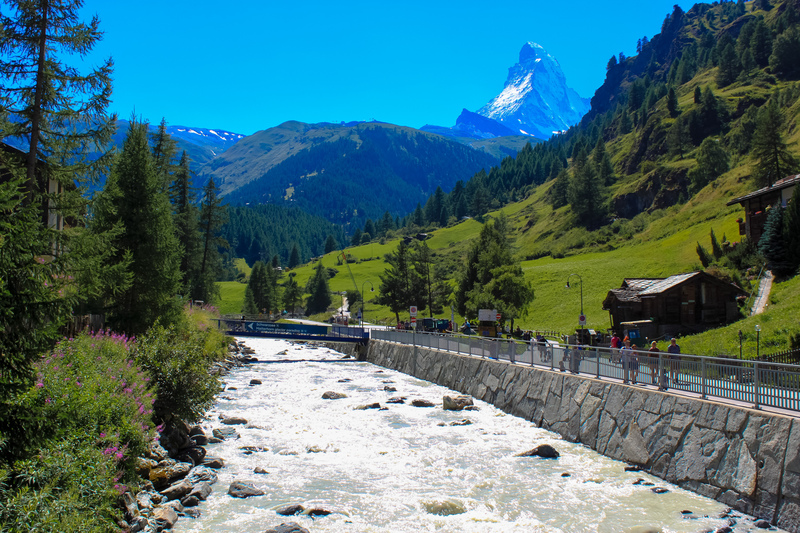 If the recent heat and humidity are giving you the mid-summer blues, allow us to recommend the cooler climate of Zermatt, Switzerland, a charming, scenic, mesmerizing wonderland of storybook views, adorable knock-knack shops, and perfect summertime temperatures. It also might mean the sweltering sun has you ready to start planning your winter ski trip. So if you need a break from sweating it out this summer and you’ve absorbed all the sun you can take, head to the Swiss Alps where the mountain breeze and rolling green hills will allow you to cool off. In Zermatt, we stay at the Cervo Mountain Boutique, a minimalist, chic resort that allows you to ski over the Swiss Alps and end up in Cervino, Italy. 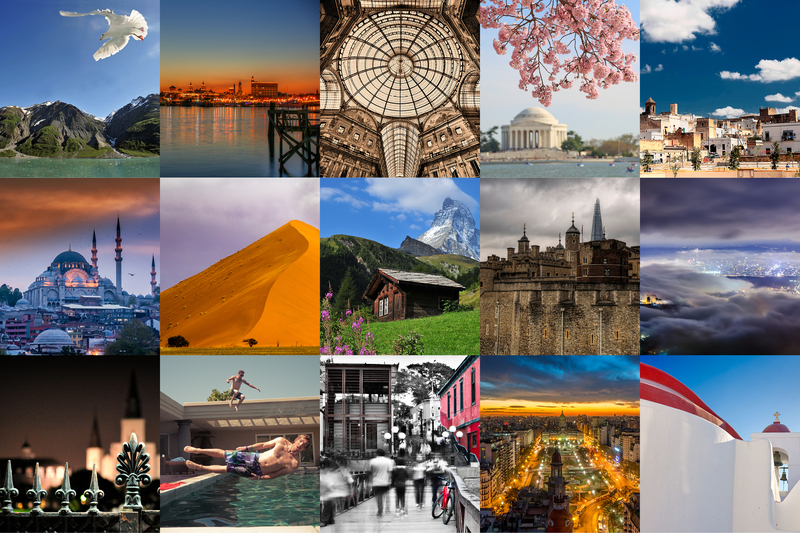 We covered Zermatt and a slew of other top gay skiing destinations in our December 2013 guide. Click here to subscribe to get all of our insider tips for the Swiss Alps and other fabulous winter getaways.